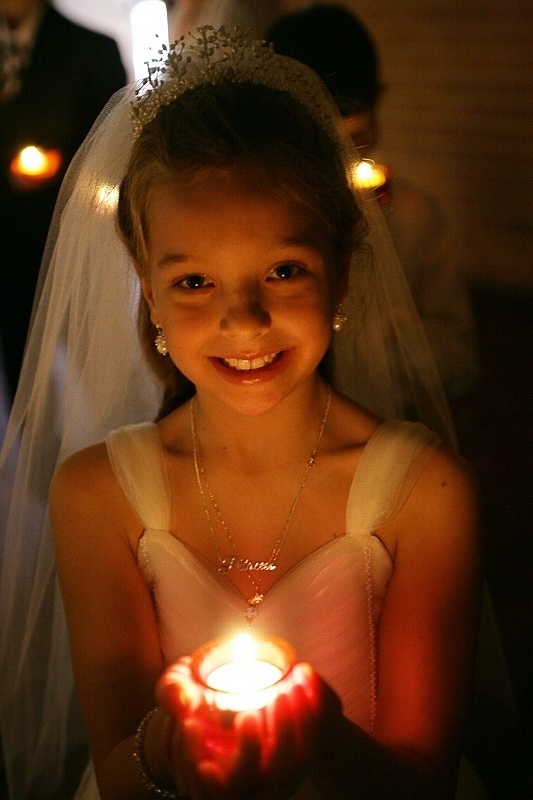 With over 15 years of experience with schools and communions/confirmations we are able to expertly capture those special moments as a memory to last a lifetime. Our valued clients trust us year after year to provide a reliable and discreet service, fully respecting the event we are attending. With a full lighting studio set up it is also a great opportunity for families to come together for a group portrait.